Images and music excerpts from the Paris premiere of "Vocal Vibrations," by Tod Machover and Neri Oxman. 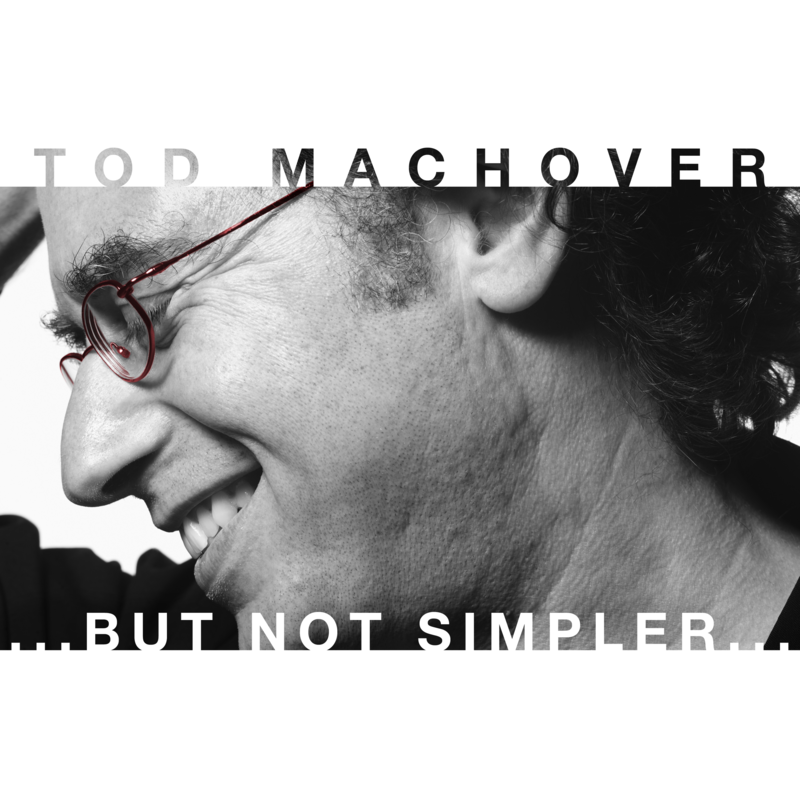 Continue reading "A Symphony for Perth"
Continue reading "“A big work with big ideas” – Opera News review"
This video from the talk Tod Machover gave at INK (Kochi, India) last fall was just posted online. 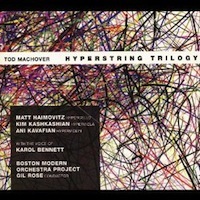 Overview of a variety of recent projects including "city symphonies", and a discussion of doing something similar in India. Check out their post here. 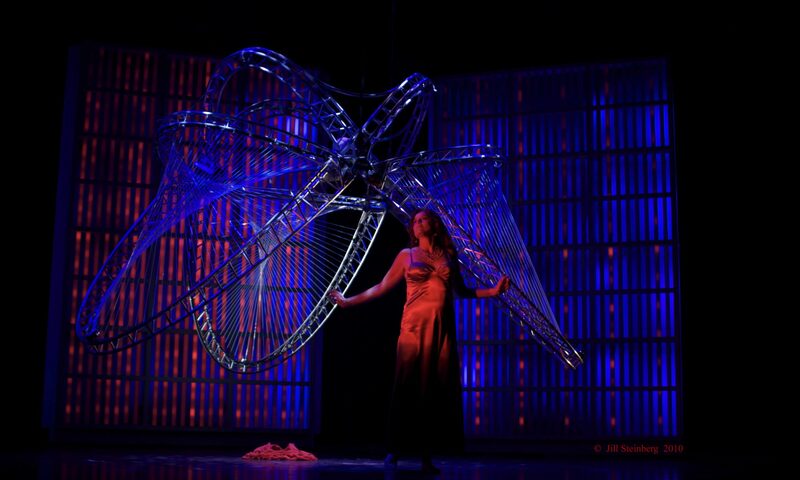 Continue reading "Paris: Meet the Vocal Vibrations Team"
Continue reading "Vocal Vibrations Opens Friday!" 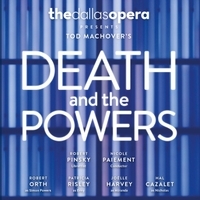 Continue reading "All set for Perth premiere"
Continue reading "“Vocal Vibrations” next month in Paris"
Continue reading "Reviews of “Death and the Powers” in Dallas"